Hookah pens or sticks are the modern way of smoking that is getting quite famous in today?s world. 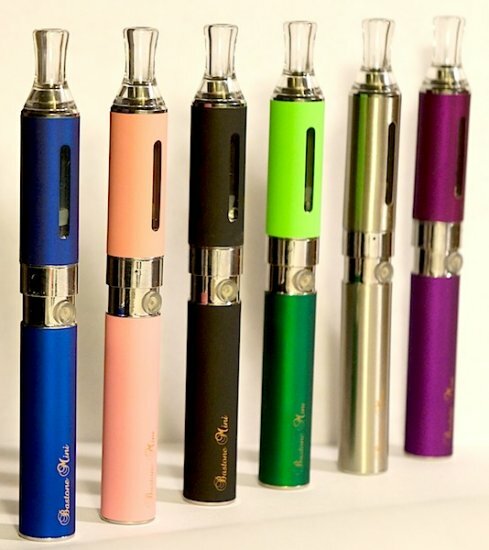 There?re lots of Hookah pen brands doing business both online and offline. You would need to be careful while choosing any based on your preferences and requirements because going with any wrong one could lead to many serious problems. Below are the pros and cons of Hookah sticks we?ve put together to bring you a complete view of Hookah pens or sticks. Easy to carry ? That?s probably one of the main advantages of hookah pens. You can store it into your pocket and there?s nothing you need to be worried about. They are designed with modern needs in mind to bring you the ultimate smoking experience on the go. No Nicotine ? There?re lots of brands producing hookah pens with no nicotine. You may avoid smoking hazardous chemical by choosing non-nicotine hookah pen. With the absence of nicotine, you don?t get addicted to hookah pen and can stay healthy. No Tobacco ? That?s what makes hookah pen different from cigarette. Since there?s no Tabaco in hookah pen, you may enjoy it freely without having to worry about your health. There?s no cleaning ? Obviously, no one can spend hours cleaning its smoking equipment. Disposable hookah pens can save you a lot of time. Look attractive ? 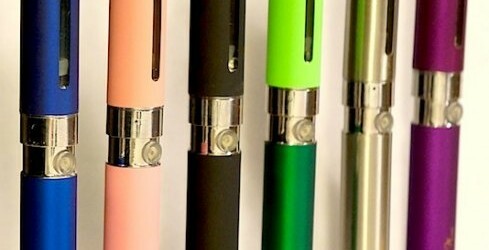 Hookah pens are designed in a way that they look like a pen and don?t promote smoking. You can easily find some space in your pocket to store them. Expensive ? Hookah pens are little expensive compared to cigarettes. There?re different prices for different brands but mostly they come with a high price. Less smoke ? With hookah pens, you smoke less compared to other traditional hookahs. Some may see it as an advantage as it helps you avoid smoking.